I love bread! 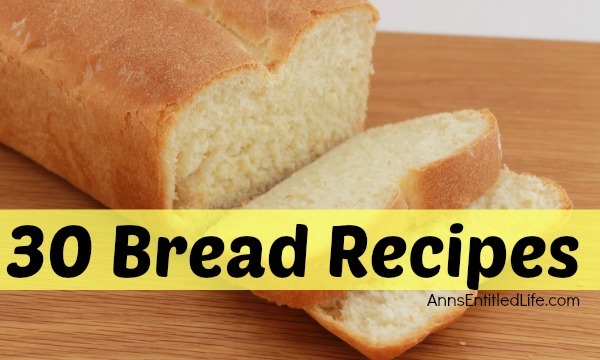 If you enjoy bread as much as I do you will love this list of 30 Bread Recipes – there are bread machine, no-knead, and knead yeast recipes, as well as all kinds of quick bread variations. 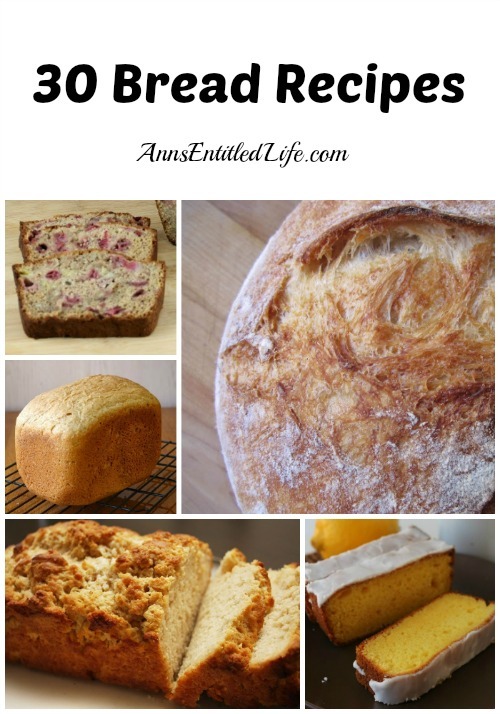 If you are looking for a bread to complete your next meal, look no further; one of these breads is sure to please.